I could imagine what it is like. It's interesting that they use jellied honey (maybe to prevent the bread from getting wet?) and it still has a strong scent. 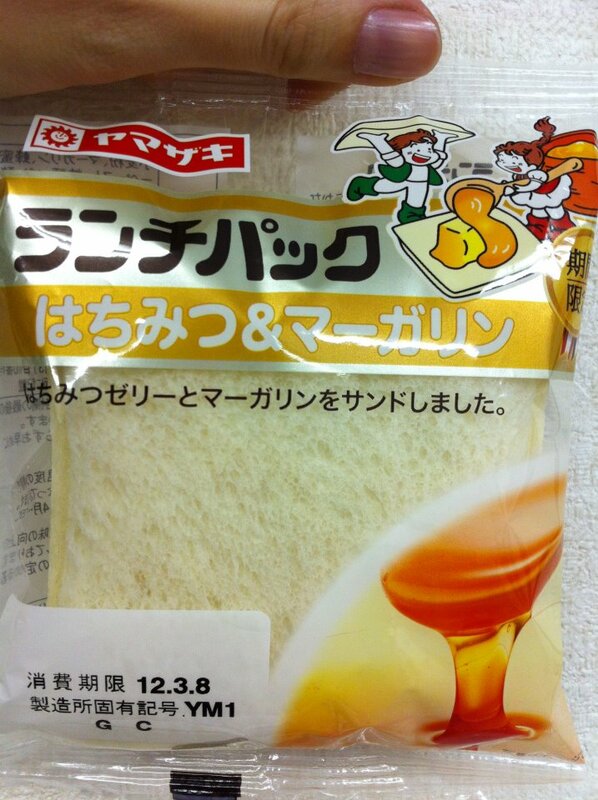 If you toast this, it might taste better as honey and margarine melt and mix well.